Amidst on-going debates between subscribing to official development assistance (ODA) or to public-private partnership (PPP) for public infrastructure development, a former chief of the Japan International Cooperation Agency advised that the country needs the best of both. This issue was magnified even more during the recent water crisis in Metro Manila and the shift from PPP to ODA in the proposed construction of the Kaliwa Dam. Susumu Ito, professor in the International Development Cooperation Program at Chuo University in Tokyo, Japan, posited that there should be a complimentary relationship between ODA and PPP, and that one should not necessarily be chosen over the other. Ito talked about PPP and ODA in the Philippine and international context at a development studies seminar entitled “PPP vs. ODA: opportunities and challenges in infrastructure development in the Philippines” on Mar. 25 at the Graduate School (GS) Multi-Purpose Room. 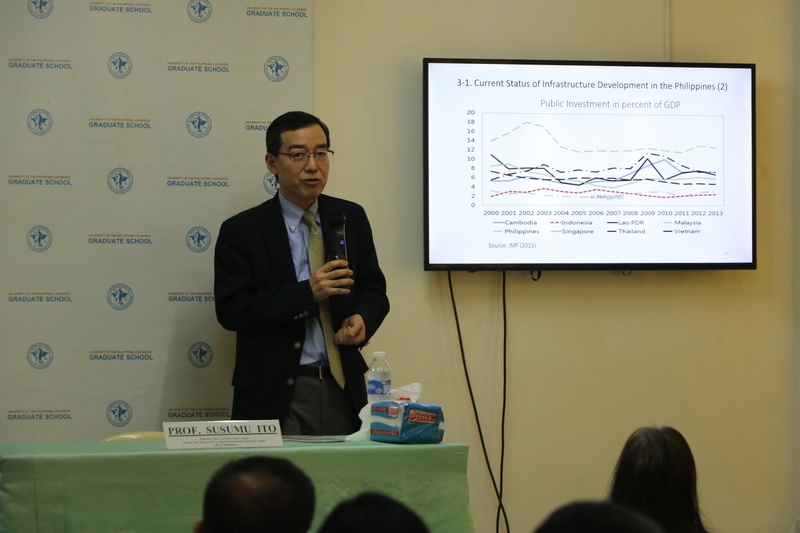 According to Ito, in the years following the EDSA revolution in 1986, infrastructure development had largely been done through PPP, which enabled the government to strategize procurement and share the risks with the private sector. Traditional PPP, he said, encouraged the private sector to innovate in order to deliver efficiently while minimizing costs. Ito said, however, that PPP faced challenges in implementation, wherein some partners in the private sector failed to deliver high-quality output despite the high cost of the project. Many projects experienced delays, as well. With this, the current administration sought to mitigate the delays in PPP and has shifted its priorities to ODA. According to Ito, the present administration’s massive infrastructure project hopes to increase infrastructure investment in the GDP to 7.3% by 2022, with the average at 6.8% this year. Ito discussed some recommendations to improve the PPP environment in the country in order to fully utilize both modes. These include creating a comprehensive PPP law to regulate all activities involved, establishing a revolving fund to ensure payment for private parties, and reviewing foreign capital deregulation to encourage more competition. 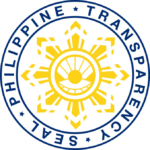 To prevent paying out to low quality or defective projects, Ito said that PPP contracts should be scrutinized before implementing them and for the government to arrange for project evaluation and quality checking after construction. Project continuity, he added, should also be addressed to prevent projects from being cancelled upon change of office. Attending the forum were UPLB students, including those pursuing PhD Development Studies.